Apple announced ‘AirPower’, its work-in-progress wireless charging mat, at its September keynote last year. There was no sight of the product when the company presented a new iPad and the ‘Crayon’ stylus in March 2018, so fans were sure it would be ready by the iPhone launch in September. A year after its unveiling, though, the ‘AirPower’ is still not here. Apple also wiped out all evidence of the charging pad from its website and YouTube channel. Strangely enough, it mentioned the ‘AirPower’ in the boxes of the new iPhones XS and XS Max. Early adopters of the models have deduced that Apple might have forgotten to remove the product’s name from the ‘Charging’ section of the device’s user manual. 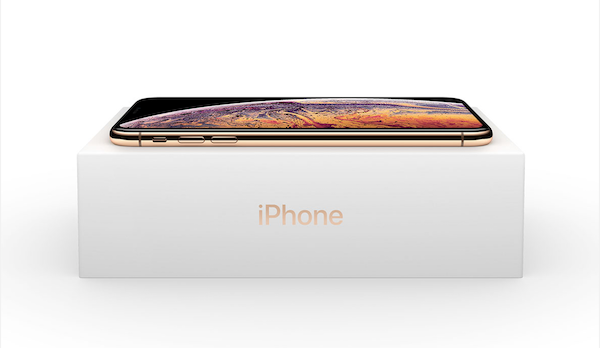 The guide recommends that users, “Place iPhone with screen facing up on ‘AirPower’ or a Qi-certified wireless charger.” This suggests that the tech giant had originally intended for the charger to ship with the two iPhones. Analysts believe that Apple is still sorting out some kinks with the item, such as an overheating issue and a problem with gauging the charging levels of multiple devices placed on the pad. Fortunately for those still keen to get their hands on the yet-to-be-seen gadget, the tech giant seems to be actively pursuing its plans to launch the ‘AirPower’. According to Apple-focused news site 9to5Mac, which took a gander at the developer code for the upcoming iOS 12.1 update, it discovered that the segment responsible for displaying the charging status on iOS and watchOS devices has been recently updated.